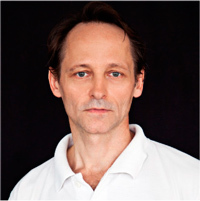 Henryk began practicing Iyengar Yoga in 1984 and has taught since 1993. He holds a Senior Intermediate 3 Level Certificate. Robyn came to Sydney in 1992 and started teacher training apprenticeship with Peter Thomson. After over two decades of practice and teaching she is now a Certified Junior Intermediate Level lll Iyengar Yoga Teacher. 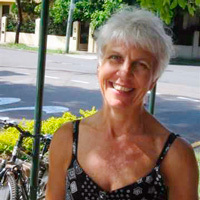 Robyn travels to Pune, India, regularly to study with the Iyengar Family and has attended all the conventions in Australia when B.K.S. 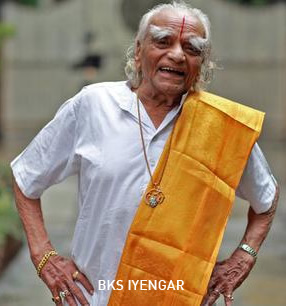 Iyengar or, his daughter, Geetaji have visited to teach. In 2015 Robyn completed a three year Course with Stephanie Quirk in Therapeutic Yoga that informs both her remedial work and general classes. As well as teaching general classes Robyn has been teaching yoga to people with MS for the last three years. She also teaches private classes for people with chronic conditions who are looking for remedial attention and she finds this work reinforces the foundational principles of Iyengar Yoga and affirms that this practice is available to everyone regardless of ability or age.